Do you want to explore your hometown? Or are you somebody new to Valenzuela City? For you to start on your venture in the city, One Valenzuela gathered a list of places and activities which you can check out. Below you will see a list of resorts, fishing grounds, malls, parks, museums, fitness centers, and more. The list is updated from time to time. Staycations...it's time to have that well-deserved break! 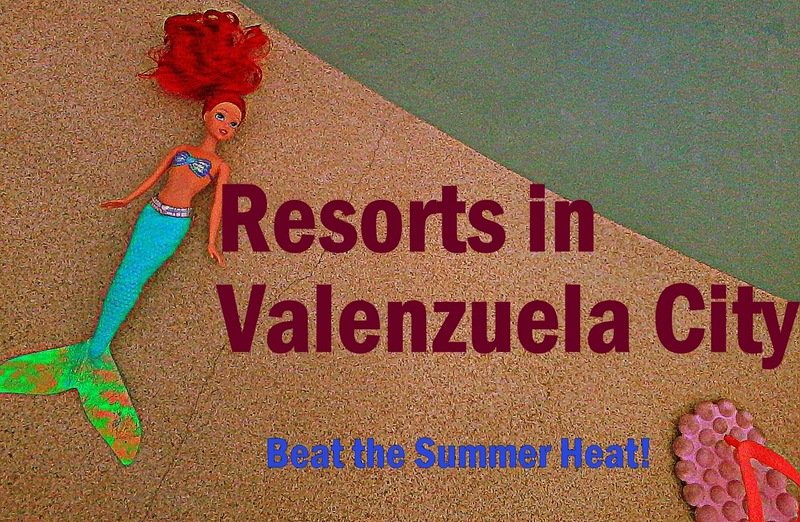 Here you will find a partial list of resorts located in Valenzuela, together with past articles and links to Facebook pages (depending on availability). One Valenzuela did some research and here is the product of her work. She hopes to help Valenzuelanos in planning their recreational activities and, of course, to give support to the local entrepreneurs in the city. Whew! That's a pretty long list. And it will definitely continue to grow. Know of a place which is not on the list? Any update or correction? Let us complete the list together! Send One Valenzuela an e-mail at onevalenzuelano@gmail.com, a message at the One Valenzuela Facebook page, or post a comment below. Also follow One Valenzuela on Instagram, Twitter, and Youtube! Many factors to consider for a reception like the number of guests, type of reception(garden theme?),etc. Anyway, here are a few and they have pros and cons so it is best that you visit them. Restaurants like Max's at Puregold Dalandanan, Golden Crown holds events on their 2nd floor; You may also check out Patio Queen Sofia along Maysan; La Rosa Pavillion in Santolan (road near Beehive); Paraiso ni Baste has a spacious pavilion too (Canumay East); Hidden Grove Events Place in Ugong. Those are a few so hope this reply helps. Me malapit po bang bilihan ng seeds like pechay etc. Dto s atin s val?